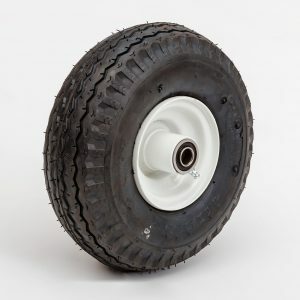 Find your replacement flat free tires or pneumatic tires for air compressors, hand trucks (dollies), generators, pressure washers, and other utility equipment. 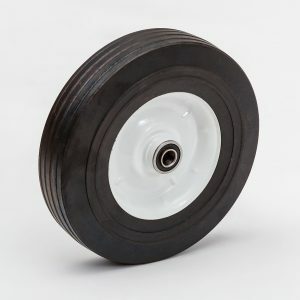 We offer a variety sizes, treads and designs to meet your needs. 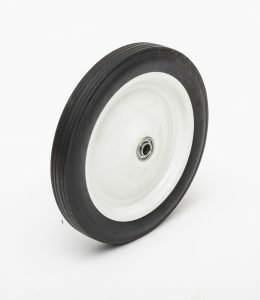 We are happy to assist in any way possible. 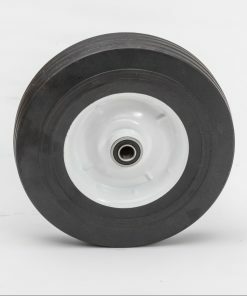 Contact us or give us a call at 717-733-2117 we will answer your questions. 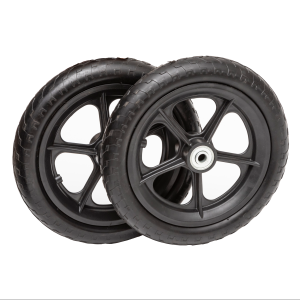 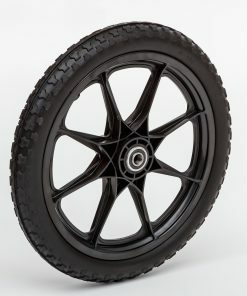 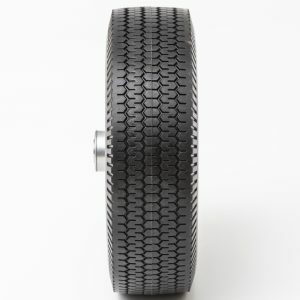 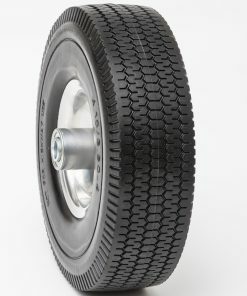 These hard rubber tires are most useful for hand trucks. 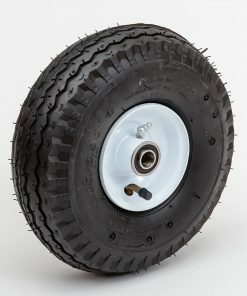 Flat free tires for wagons, air compressors and more. 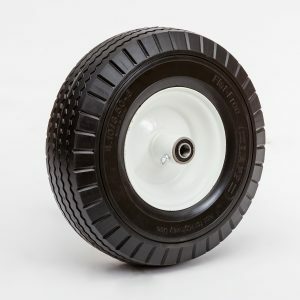 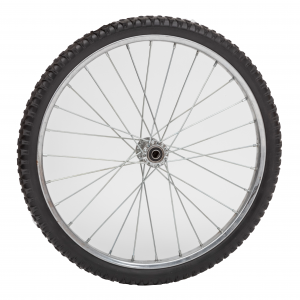 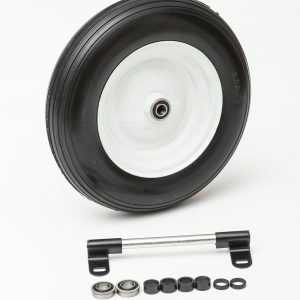 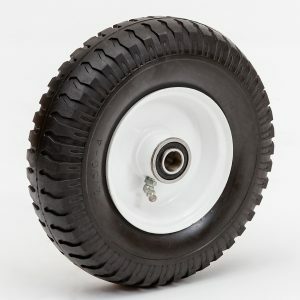 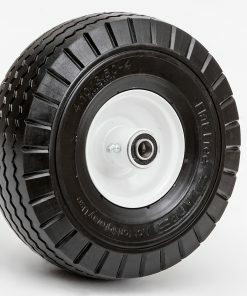 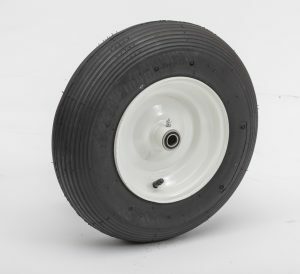 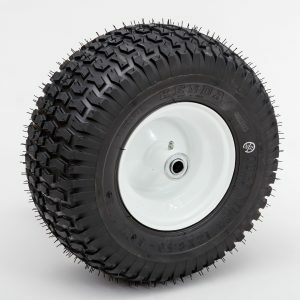 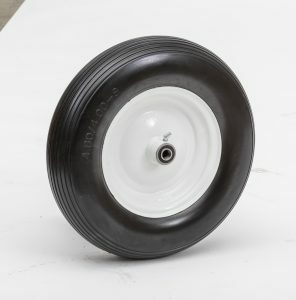 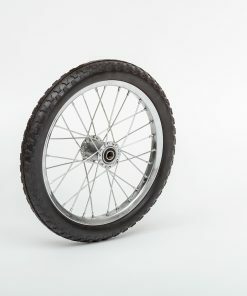 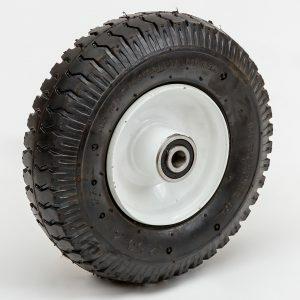 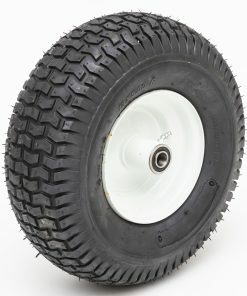 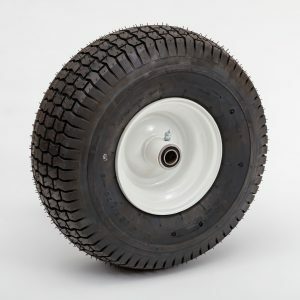 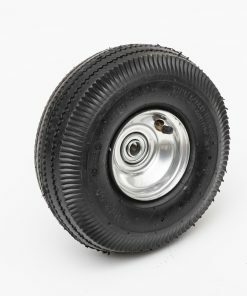 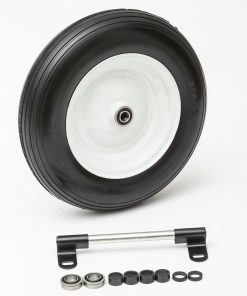 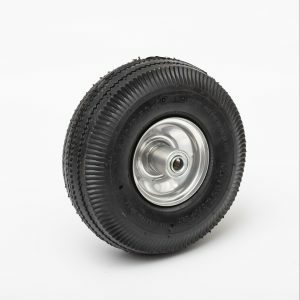 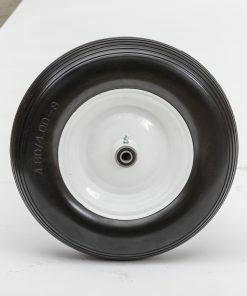 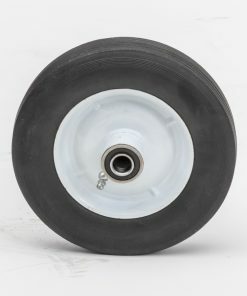 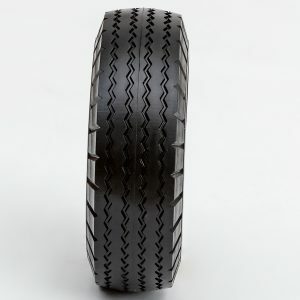 Flat air filled tires for your utility carts, garden wagons and more. 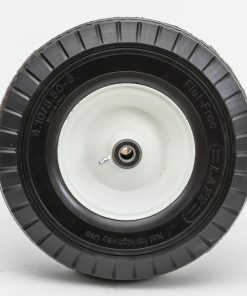 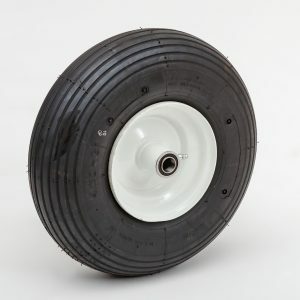 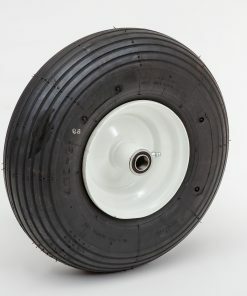 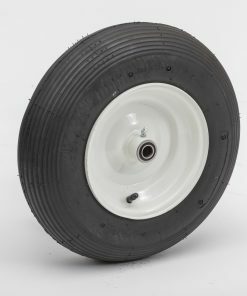 Flat free and Pneumatic tires for your wheelbarrow. 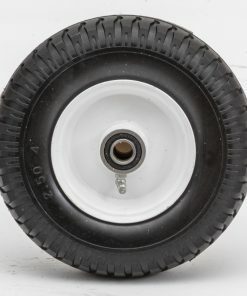 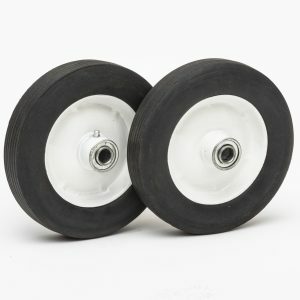 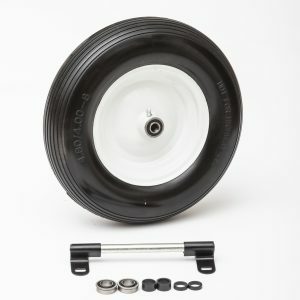 Flat free tires for your garden cart, pony cart and more.